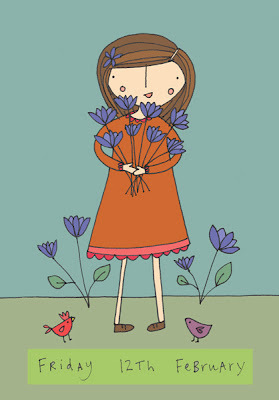 Girls and flowers, girls and flowers, for some reason always at the top of my mind! I might try and be a bit edgier tomorrow. Maybe.